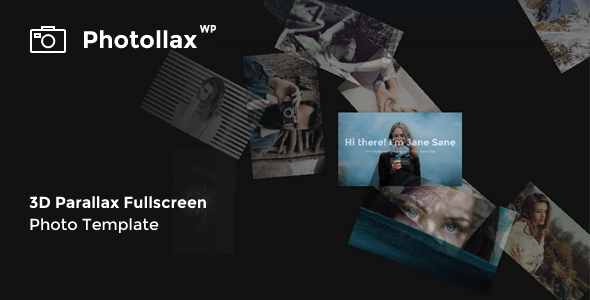 Photollax is very unique and stylish WP theme for photographers or any creative persons/agencies. positioned and rotated everytime you reload a page, so you donâ€™t need to do any manual placement. It also gives your site a unique look every time the user visit your page. All photos are for preview only and are not included in the package.